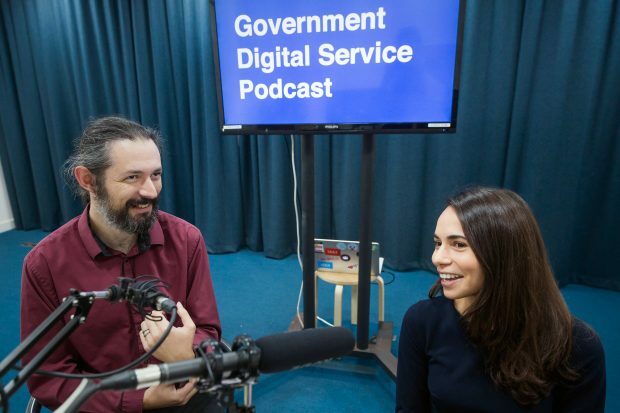 In the second GDS podcast, senior writer Sarah Stewart talks to Terence Eden, Open Standards Lead at the Government Digital Service. Terence explains the open standards mission, the challenges and triumphs of the team and how the UK is doing on the global stage. The pair discuss innovation in government, how to ensure a sensible approach to emerging technology and the need to consider the ethical implications. In future episodes of the GDS podcast we’ll talk to people both inside and outside GDS and discuss digital transformation, innovation and collaboration. You can read a transcript of the podcast on Podbean.